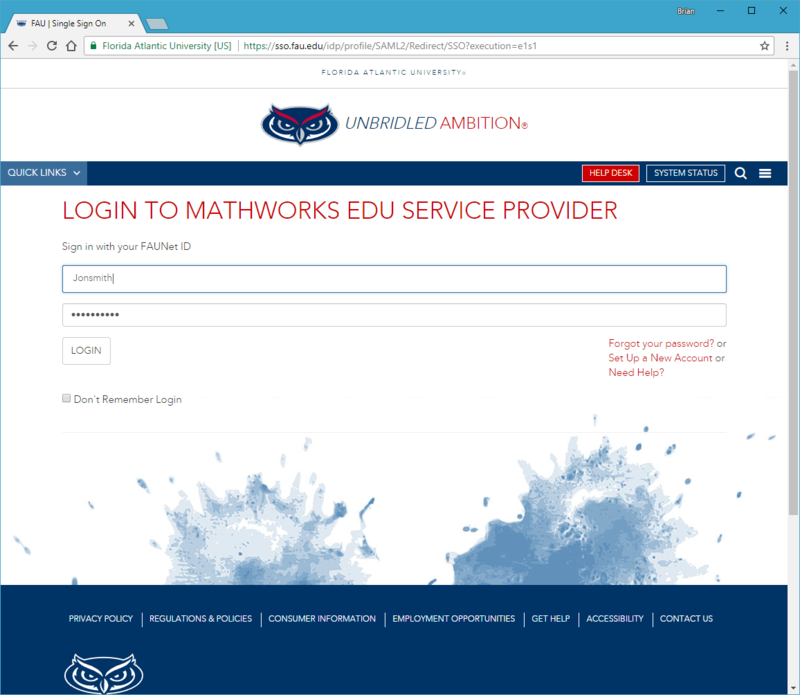 Log into the MathWorks website here. 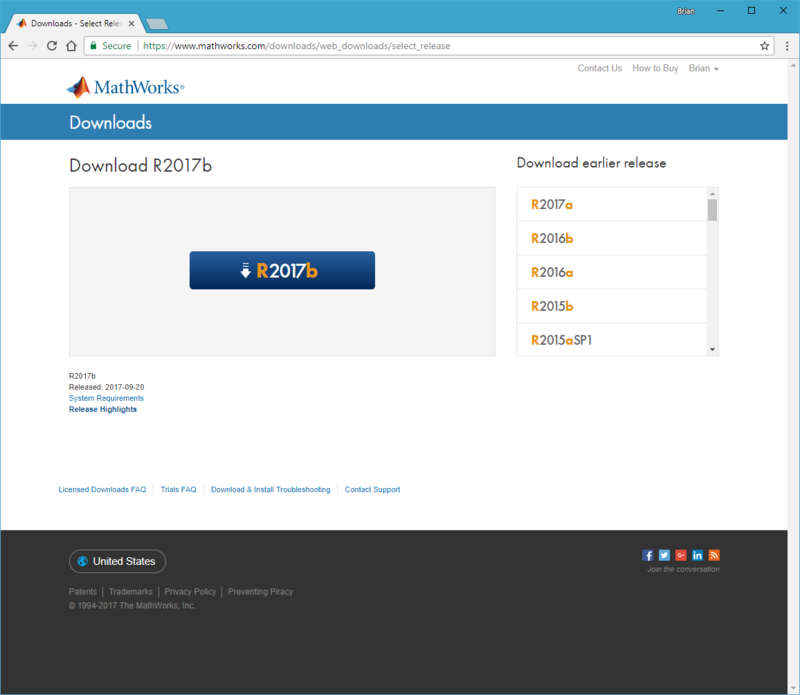 Select ‘Get started today’ under the Download MATLAB section. 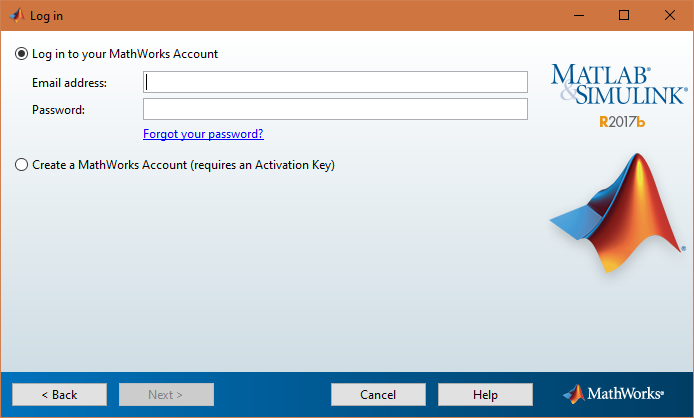 Login with your FAU NetID and password. 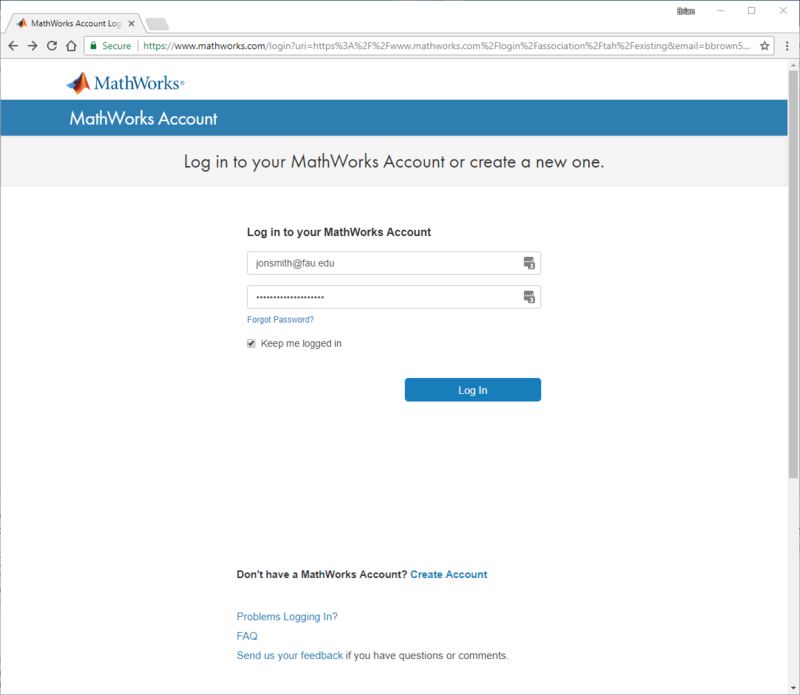 If you have a MathWorks account, click ‘Log In’ under the Log in to your MathWorks Account section. 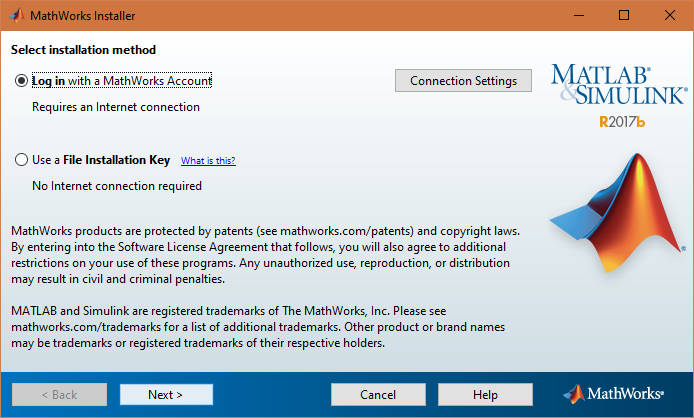 If you do not have a MathWorks account, create a new one using the Create option. 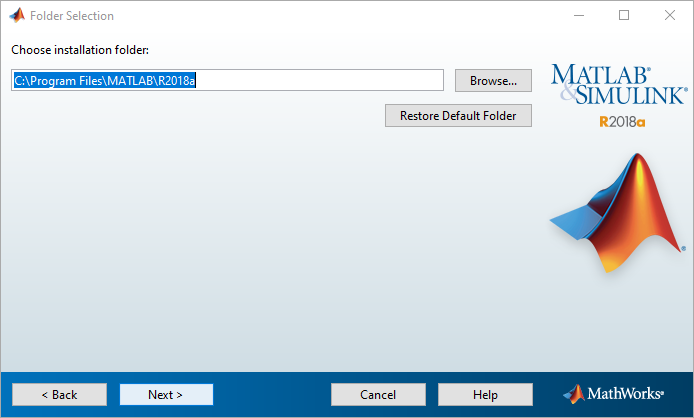 Select the version of MATLAB you’d like to install and click the Blue button with the download arrow and name of the version. Select the version for your Operating System: Windows, Linux, or macOS. 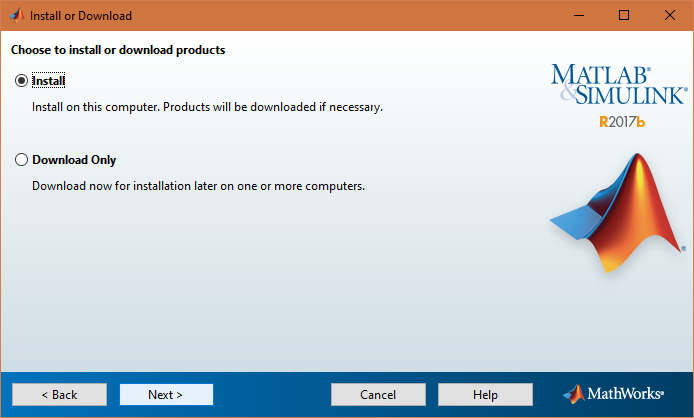 Once the download completes, run the installer to begin MATLAB installation. Choose the ‘Log in with a MathWorks Account’ option and click Next. 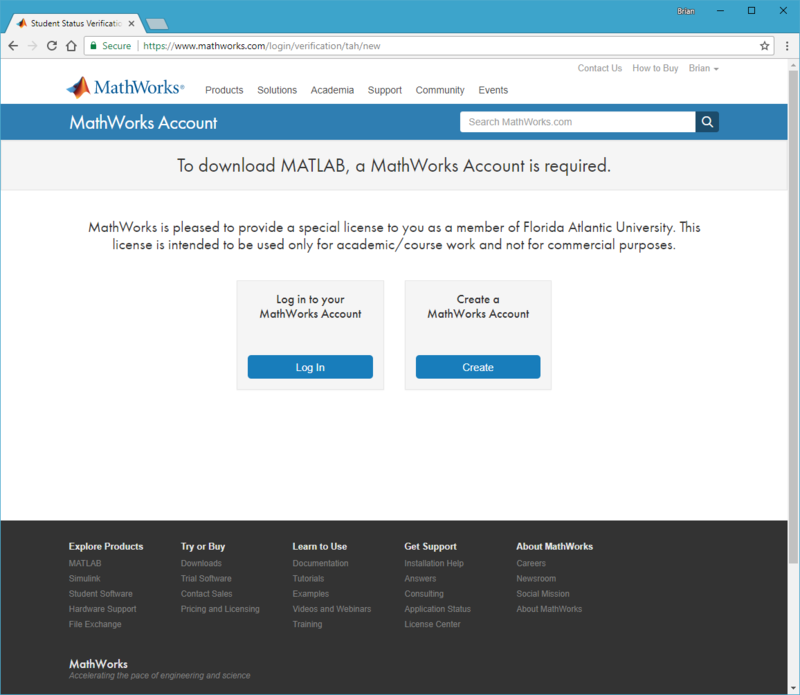 Log in with your MathWorks Account. 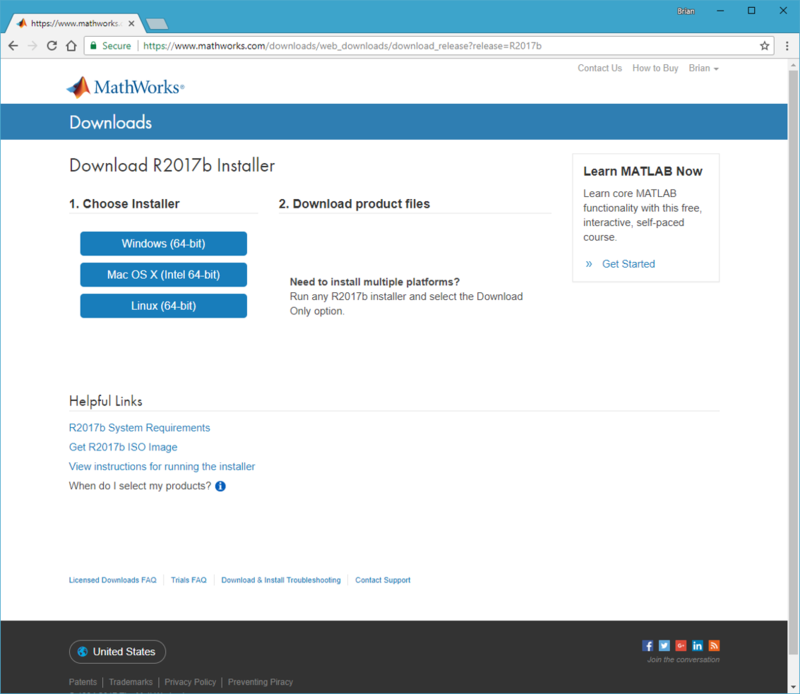 This is the account you created or logged into previously to retrieve the download from the MathWorks website. Choose the Install option and click Next. 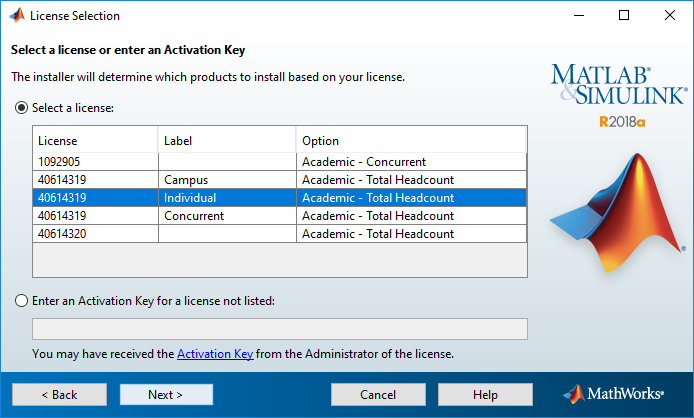 Select the Individual License and click Next. Choose the Installation location, it is typically best to use the default location. 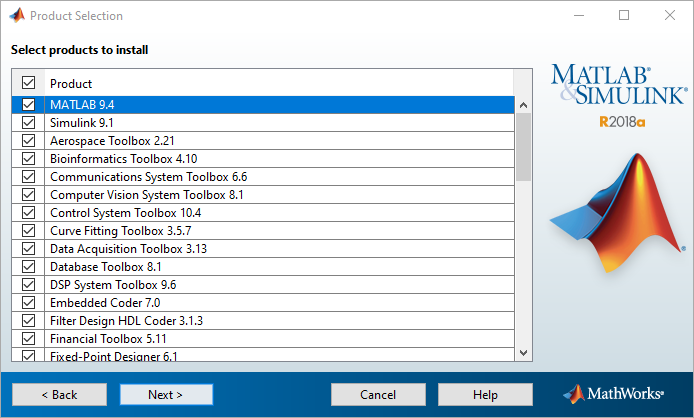 Select all the toolboxes you wish to use and click Next. You can add more later by simply re-running the installer. Select which automatic shortcut entries you’d like and click Next. 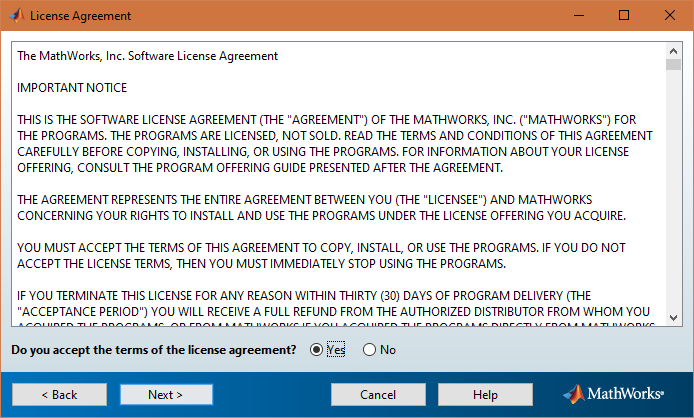 Verify all packages and software to be installed and click Install. 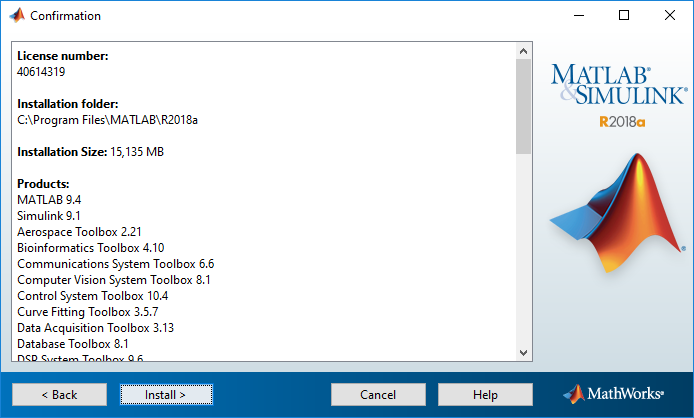 After installation is complete, keep the Activate MATLAB checkbox selected and click Next. 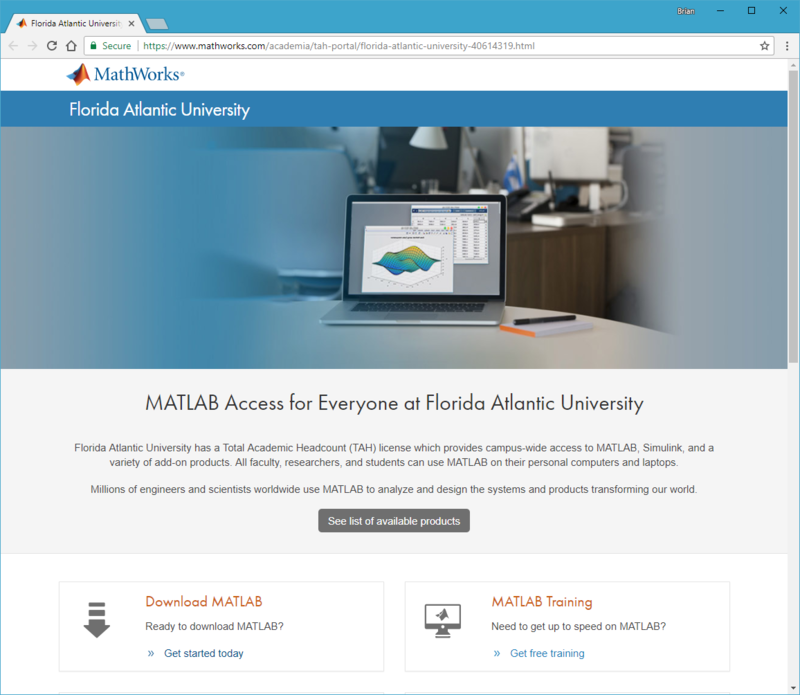 Follow the prompts to activate MATLAB.